It is well worth the time and effort to repair timber windows and frames, not only from a financial perspective but also from an aesthetic point of view. There are many fine examples of traditional timber windows, whether the timeless purity of traditional box sashes or straight forward timber casements, that complement the building’s overall appearance. There are also unfortunately many examples of the outcome of replacement with plastic; it just doesn’t work on older properties. Often you see two identical properties next to each other, one with plastic windows, the other retaining the original windows. No prizes for guessing which one has that special appeal. Recently, a friend considered putting their house on the market and sought the advice of an estate agent, asking them whether to replace “these old wooden sash windows with plastic double glazed ones”. The estate agent replied that if he did then the value of the house would be reduced by about £10,000. The house incidentally was valued at £170,000. The agent was suggesting quite strongly that the original windows would be a significant selling point. 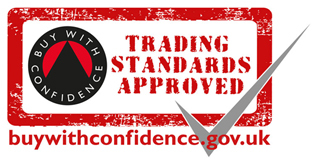 Repairs to timber windows are not an exact science and each repair is different. It can be a straight forward cill replacement, or the scarping-in of fresh timber once the rot has been cut out, or copying mouldings on finer examples. Sometimes I can come across surprises; what may appear straight forward becomes major wood surgery. Over time home owners use fillers then sand this down and paint, and over the years this repair becomes lost. 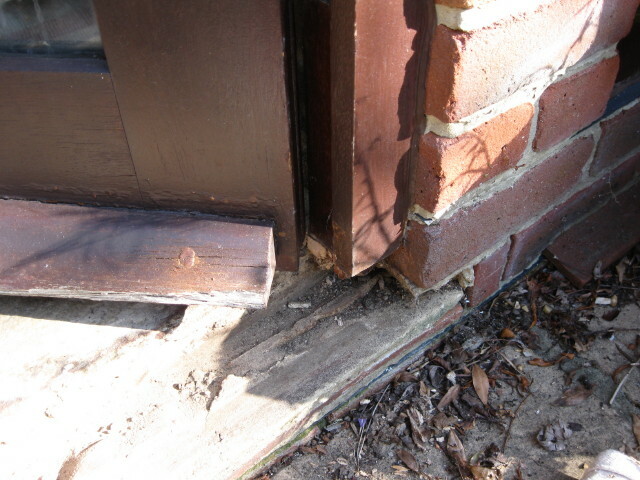 It’s only when the timber next to this temporary repair starts to rot that the earlier filling is found. Most, but not all, cases of rot in timber windows and frames will be wet rot. 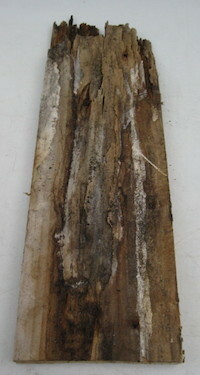 There are various types of wet rot and it is caused by timber having a high moisture content for an extended period of time. Vulnerable areas are window cills, bottom rails on openers, and the bottom of stiles (the vertical members on a window). 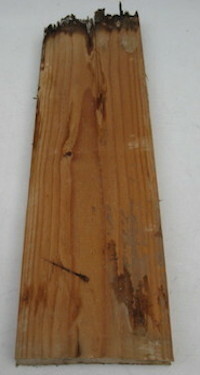 Almost without exception the rot is due to paint degrading or putty becoming cracked and letting in water. Another problem is capillary action between the bottom rail and the cill, where water can sit unnoticed for years. 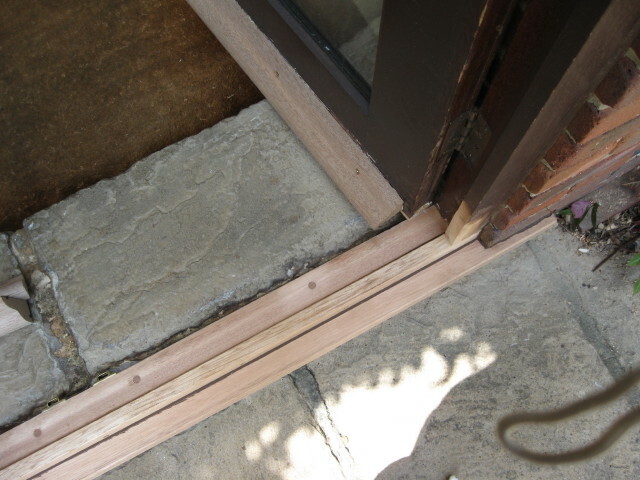 Also, the degrading of glue or pegs on the joints can be an issue, again effecting the bottom members of windows. I usually cut out effected areas, scarp-in replacements, and introduce a timber tennon known as a free tennon into joints to stiffen them, followed by replacing the damaged putty. It would be prudent to take a look at why the rot has occurred. More often than not the problem is the guttering above or a bush that has grown too close, but it may be just the passage of time. If your windows are old, for example 50, 80 or even 100 years or more, then it’s likely to be no more than wear and tear. A mention of paint would not go amiss. I do not usually get involved in painting but do recommend that you use marine paints on your external joinery, so a trip to a chandlers will need to be made to get the right paint. It will cost a bit more but in my experience as a boat builder (and one-time live-on-board) it out lasts the usual brands available. I am happy to visit and take a look at your windows with a view to repairs. It may well save you £1000s in replacement costs. This is a good example of wet rot showing just what can go on unseen this board formed part of a window surround and the gutter above had a leak this event took place over a period of two years resulting in the surround having to be replaced and the leak sorted. A rubber gutter seal at £1.50 and 15 minutes would have prevented this!